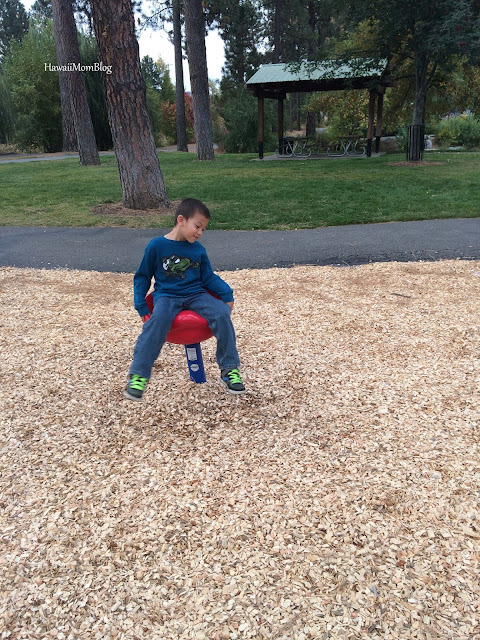 After hundreds of miles of driving through the Pacific Northwest, we decided to take the kids to a playground to expend some energy, and that led us to Falls Park. 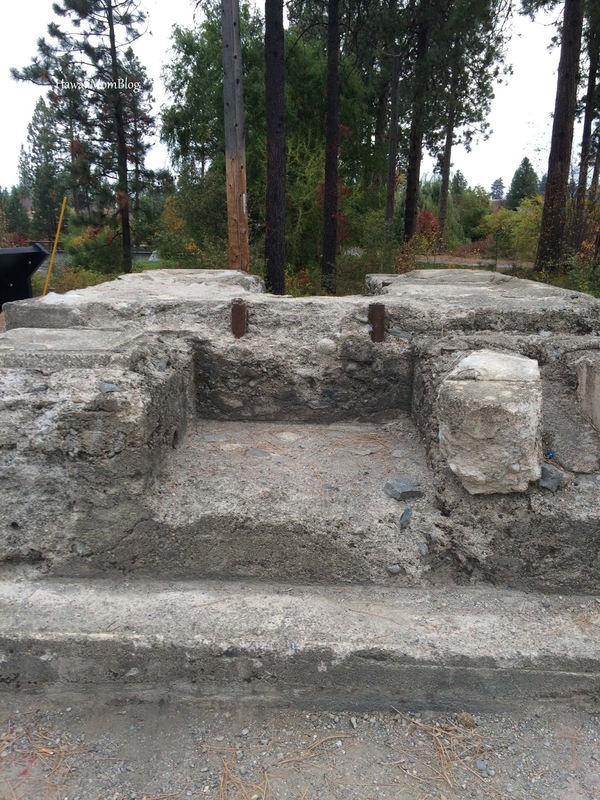 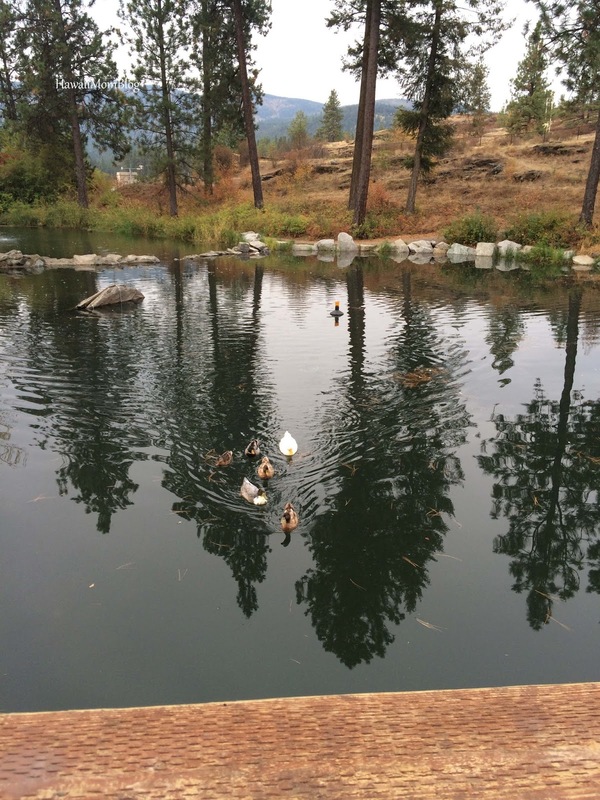 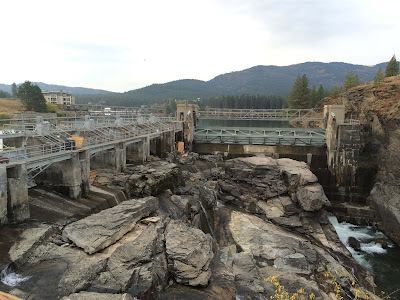 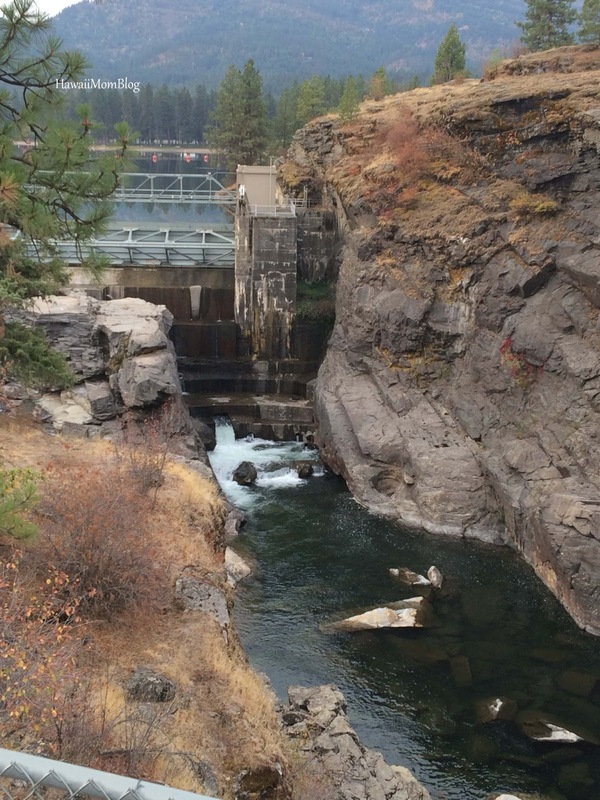 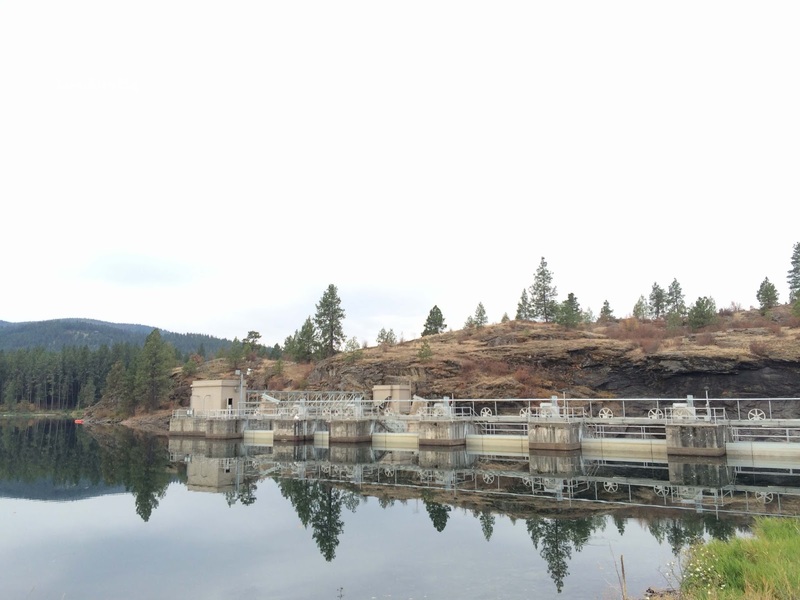 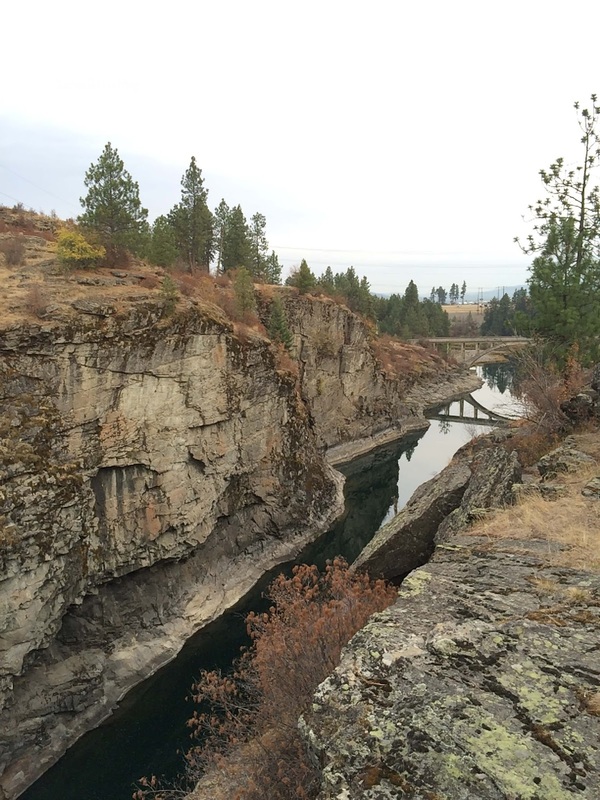 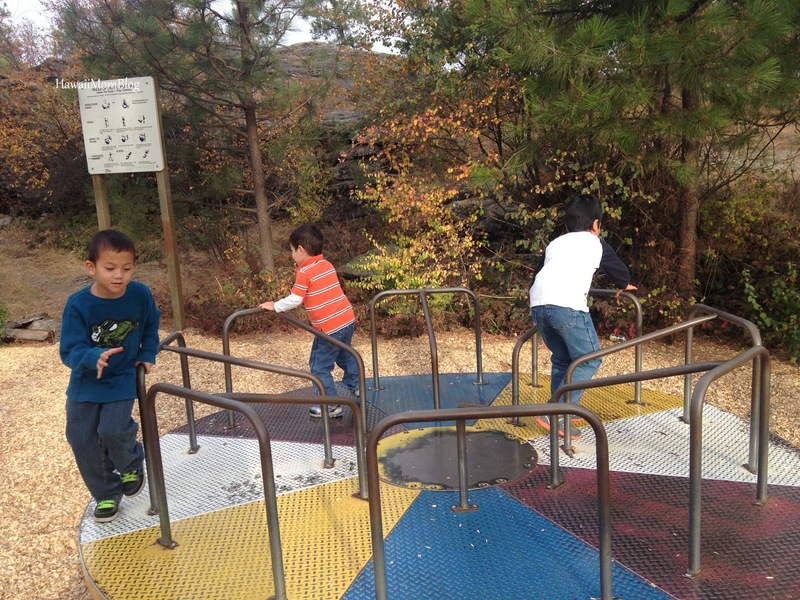 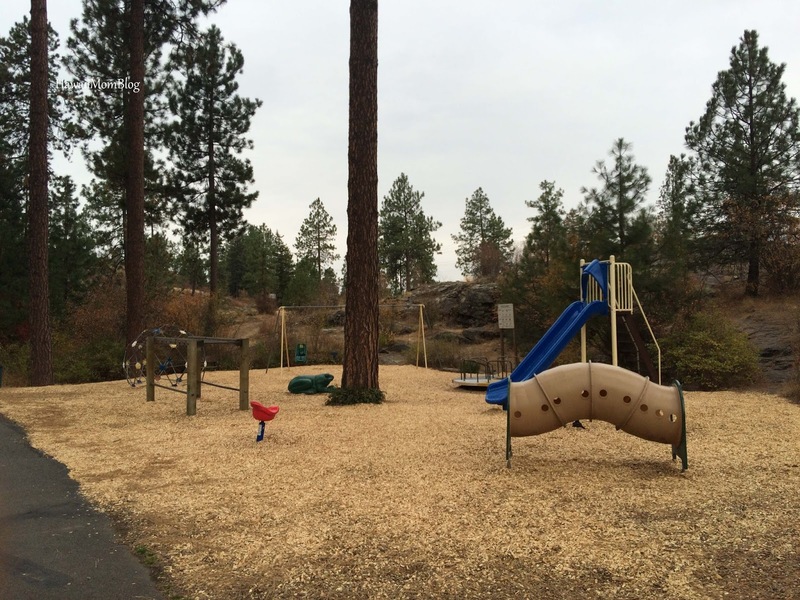 Not only does Falls Park have a nice playground, but it is also home to Post Falls Dam and other historical sites. A few people were at the park fishing and jogging, and a couple of picnic shelters make Falls Park a nice spot to have leisurely lunch. 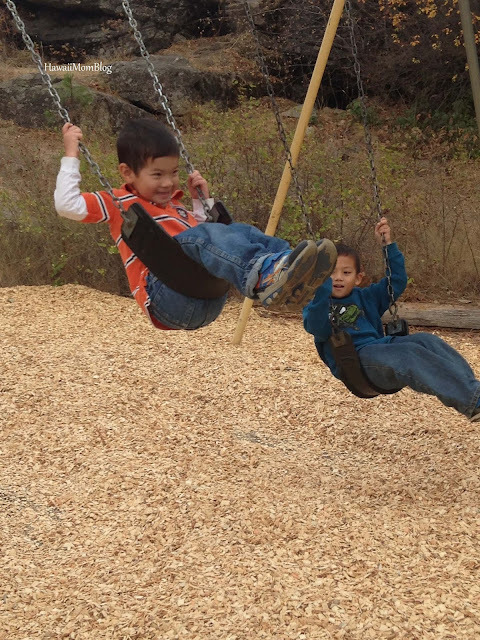 Of course my kids had a blast on the playground, especially on the swings, since swings are a rarity in Hawaii. 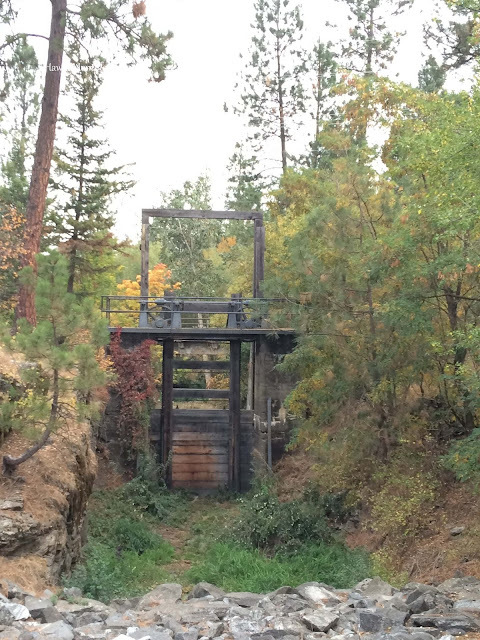 Falls Park was a great stop in Idaho!